The MTA has postponed a plan to modernize subway stations, two transit sources told NBC 4 New York on Wednesday. Andrew Siff reports. 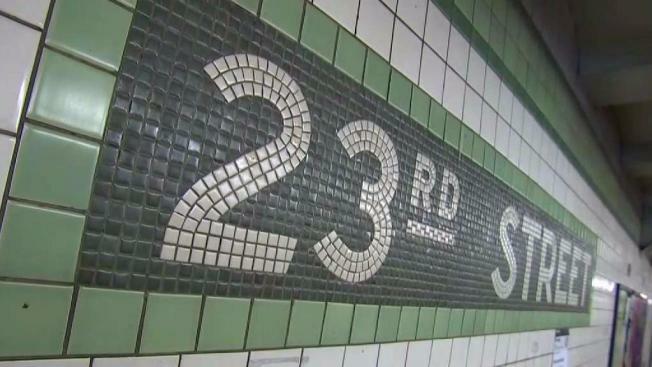 The MTA has postponed a plan to modernize subway stations, two transit sources told NBC 4 New York on Wednesday. The transit agency had planned to modernize eight subway stations in the Bronx and Manhattan as part of Gov. Andrew Cuomo's "Enhanced Subway Initiative." The MTA set aside $1 billion to rehab dozens of the city's 472 stations. The transit sources told News 4 that the plan to modernize the six Manhattan and two Bronx subway stations -- a $124 million project set to start this summer -- has been shelved until at least February. The Manhattan stations include the 23rd Street F/M, the 28th Street 6, the 57th Street F, the 145th Street 3, and the 34th Street stations at Penn Station and Herald Square. The Bronx stations include the 167th Street B/D and the 174th Street B/D. The decision to halt the renovations comes two days after city-appointed MTA board members questioned how the MTA could justify the price tag on a largely cosmetic project at a time when day-to-day service needs more urgent attention. The MTA hosted an open house for L train riders hoping to get a handle on a year of alternative options once work ends service between Manhattan and Brooklyn. Checkey Beckford reports. DOT Commissioner Polly Trottenberg, a de Blasio appointee, was among those who helped block Cuomo appointees on the MTA board from green-lighting the funds for the project. "We're having a pretty intense debate about every penny. I think we all agree, let's spend it in the way that gets the most bang for the buck," she said. MTA Chairman Joe Lhota, a Cuomo appointee, has long said the planned rehab was more than cosmetic. He argues fresh paint, better lighting and working MetroCard machines give New Yorkers a sense of safety, not luxury. Some subway riders told News 4 they'd choose reliable service over renovated subway stations. "Folks would rather get to school or work on time than they'd rather have a nice train station," commuter Frank Teah said. How Safe Are New York's Transit Tunnels? 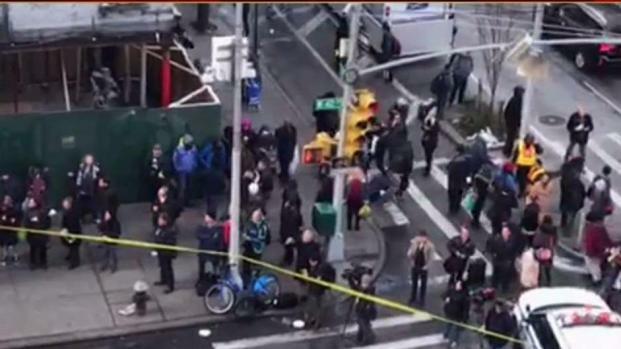 New York City and the MTA were working to get the commute back to normal before the end of the work day after a suspected terror explosion rocked a tunnel at the Port Authority Bus Terminal Monday morning, just before rush hour. Andrew Siff reports on the safety of the city's transit tunnels.